Investors seeking higher cash flows find examining commercial property yields as vital work. Take an example of this, if a residential owner gets a rental return from a unit/flat/townhouse or a tenant house of 5% or 4% respectively, its residential property could be considered as high earning. However, the returns are much higher that a commercial property investor expects to earn. For instance, earning a rental return 7% p.a for retail properties, 8% p.a for office properties and 10% for industrial property is common in commercial property investments. The rental return that an investor will receive will vary according to several factors such as building quality and location of the building. A residential investor usually has many expenses to cater for such as repairs, water rates, insurance, council rates, and property management fees. Such expenses usually eat up a large proportion of residential yield, nearly up to 30% of the rental income. 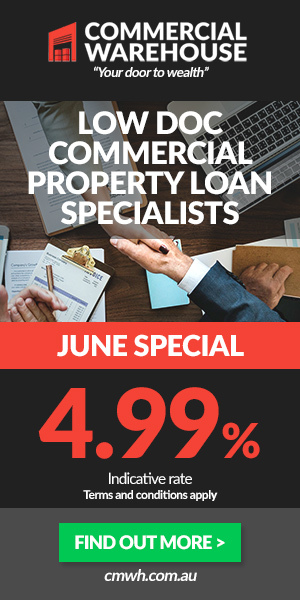 Luckily for a commercial property investor, the tenant is the one that caters for most expenses like council rates, management fees, insurance amongst others. As a consequence, only a small portion of expenses, like 5%, are paid out of the rent that the commercial property investor receive. Most professional people consider working under the comfort of the office, but when it comes to investing in an office space, only a few wish to do so. Over the previous years, there has been a steady growth in the office spaces prices making it a viable venture for most investors. Office properties demand is set to grow as more as the global business environment tends to appeal to investors who are venturing into the provision of quality office space. Business numbers are increasing making more startups to require quality office space. Research has shown that retail spaces are amongst the high yielding properties that any business person can invest. Developers prefer strata title where only one entity controls the mall ownership and dictates the tenant mix in the mall. Attractive and big retail malls continue to profilate in the suburban areas. It makes people not to travel a long distance source their needs. Shopping malls enable a shopper to shop at the comfort of their homes. As an investor, such an area is a high yield investment that investors can invest in such retail spaces according to the existing trends. Professionals REIT managers normally manage some of these strata-titled malls enabling them to provide a good tenants mix that gives a large rental income. Although shophouses are rare types of buildings, there are familiar and beautiful scenery sites. The rich heritage and historical architecture that such buildings have provided a rustic charm that investors prefer more than the modern building. A bulk of the buildings are normally gazetted and have continuous blocks with walls that separate them, and the buildings are normally 2 or 3 stories high. Shop houses can be government owned (which are usually rare) or privately maintained shophouses. Advantageously, investors with a small budget can invest in such class of assets since it is less affordable yet it earns a higher premium. Australian population keeps on growing as it ages from year to year making healthcare needs to be demanded at a greater proportion. Foreigners as expats into the nation also heightens demand for quality medical services. To cater for such a demand buildings that be able to facilitate such medical needs. Medical excellence can be assured when investors develop a building strategy that can facilitate quality and accessible healthcare. Right now the tourism sector seems to be escalating creating several investment opportunities. Inbound arrivals increase coupled with the declining of the Australian dollar has contributed to the tourism upswing. There is a new benchmark set in the Australian hotel transactions market when the Savills’ February 2017 report showed that hotel assets amounting to more than $4 billion changed hands within the 122 months period that ended in December 2016. As trends continue to influence the commercial property yields, backpackers hostels and hotels are being offered to prospective investors at record breaking prices. For instance, a bounce backpacker in Sydney was recently sold to a private offshore investor at nearly $18.3 million. Many Australian capital cities have experienced occupancy rates of over 70% which is normally seen in cities like Melbourne and Sydney. Australia currently ranks second behind Hongkong in hotel property demand according to the CBRE’s 2016 MarketView report. A wise commercial property investor is the one who spreads the investment risk through diversifying the investment portfolio especially with an Australian economy that is always fluctuating. One can diversify in various commercial property areas such as hotels, retail, hotel, healthcare, offices and specialty properties. For instance, a company such as Heatley Asset Management sold over $65 million worth of portfolio that consists of industrial properties and four offices to increase its investment in medical and health commercial properties. While capital gains might not be a crucial factor when it comes to commercial investing, it helps to maintain capital growth. Monitoring market peaks and troughs using economic, social and other parameters is essential in acquiring high yield commercial properties especially in cities. Australian market investment and trading conditions have become favorable due to the range of free trade agreements and declining Australian dollar. The cyclical downturn in the retail sector is also prevalent in department and clothing stores. Investors are spreading risks through finding properties that ensure mixed potential. Though SMSF has become available to several private investors who are wishing to invest in the commercial property sector, such a financing also has its risks. There usually exists a tradeoff when the capital growth rates are low in some high-yielding properties. Investors should be cautious when securing an SMSF property investment though seeking proper professional advice. Provided the investment strategy is well researched and risk attained according to the available budget greater returns can be achievable when investing in the commercial property sector. It is advisable for investors to focus on the net rent to be able to account for the real return that the property will generate. For instance, an investor might acquire a property at 6 percent, but after taking into consideration other costs, it may become to as low as 3%. Most yield-hungry investors normally demand commercial properties that range between $500,000 and $3 million. So an investor of office or retail property in Melbourne should expect to gain 3-4.5 percent yield returns. Other metro areas within the region guarantee yields between 4.5 and 6 percent when the commercial property investments have a global impact. 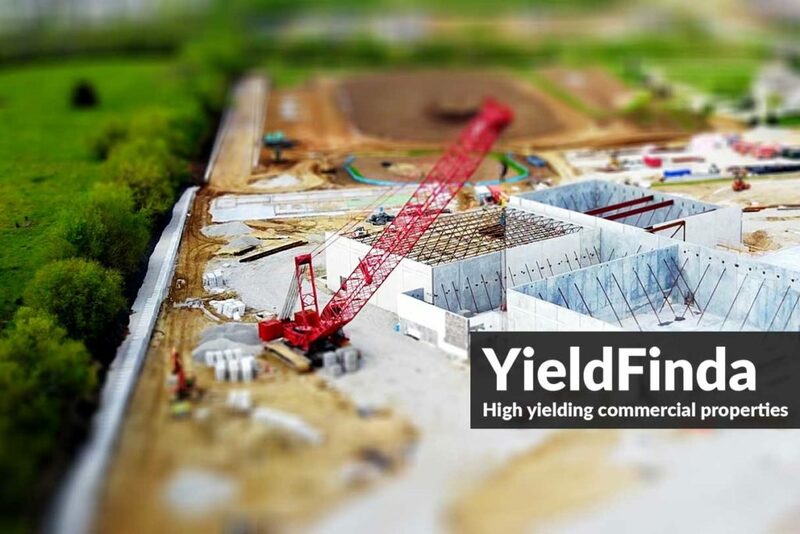 There are several opportunities that are available both in and outside metro areas that have attractive pricing and higher yields. Investors can take advantage of such commercial opportunities but be cautious about the potential risks involved in such property investments. Whenever the economic outlook is strong making businesses to flourish, commercial properties demand will rise as the yields become even higher, but an economic downturn is detrimental.